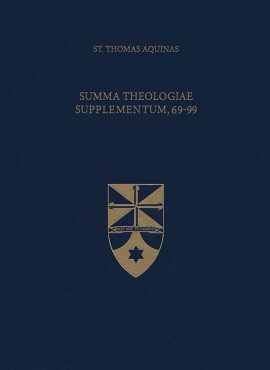 The most important work of the towering intellectual of the Middle Ages, Thomas Aquinas’s Summa Theologiae remains one of the great seminal works of philosophy and theology, while extending to subjects as diverse as law and government, sacraments and liturgy, and psychology and ethics. In his third and final part of the Summa Theologiae, Thomas Aquinas begins to address the life of Christ, lived out both in Jesus himself, and in each of the baptized through the sacraments. 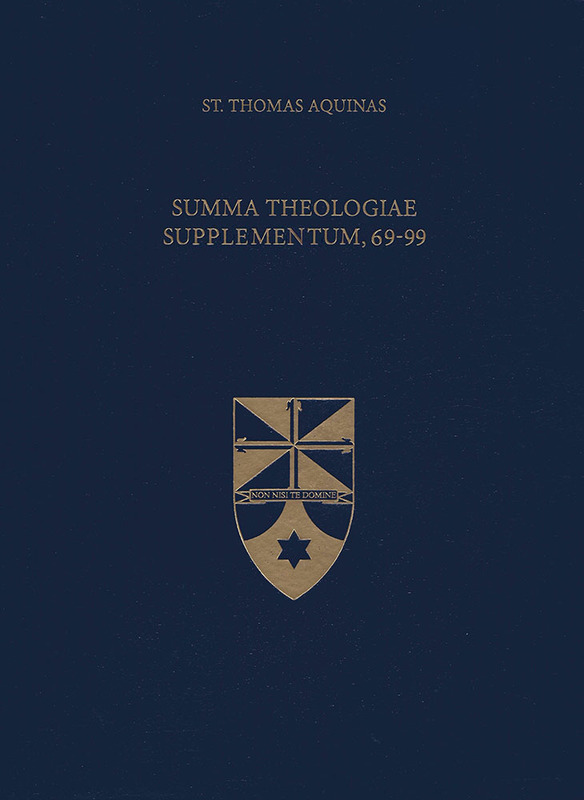 Be the first to review “Summa Theologiae Supplementum 69-99 (Latin-English Opera Omnia)” Click here to cancel reply.